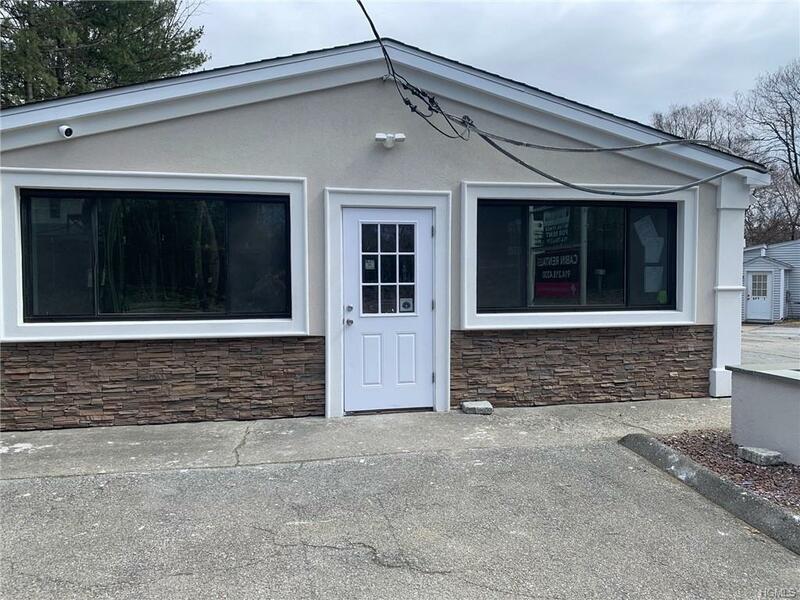 Street retail/office space for rent on busy Route 9A in Montrose. 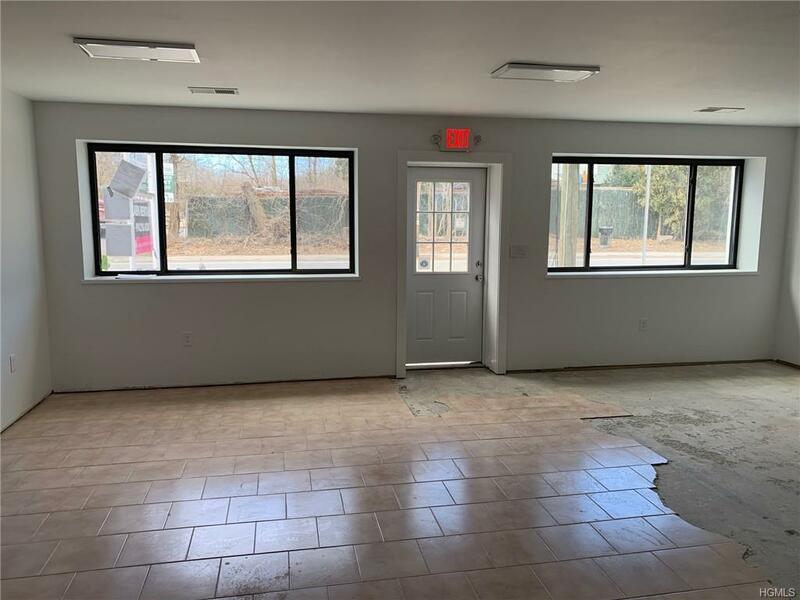 This building has been completely renovated with everything new including spray foam insulation, new roof, new plumbing and electrical, new windows, and a new bathroom. 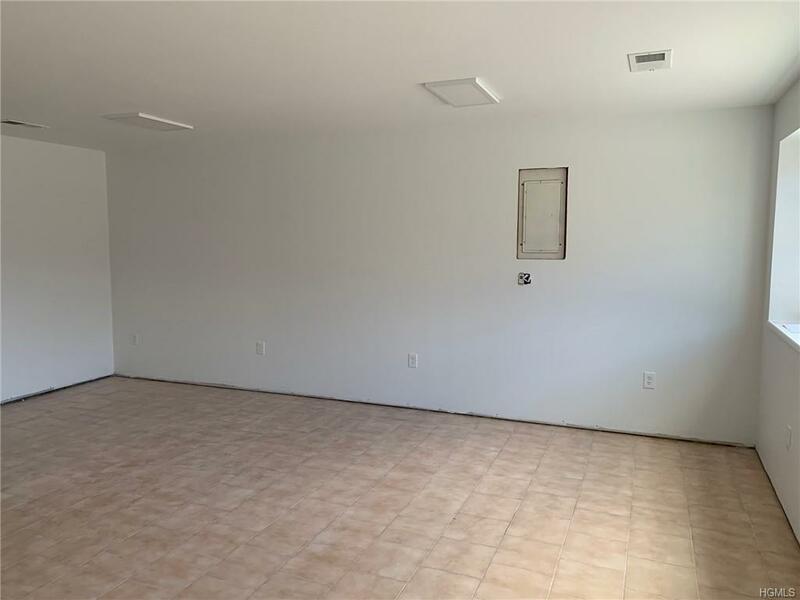 The floor will also be replaced prior to move in. 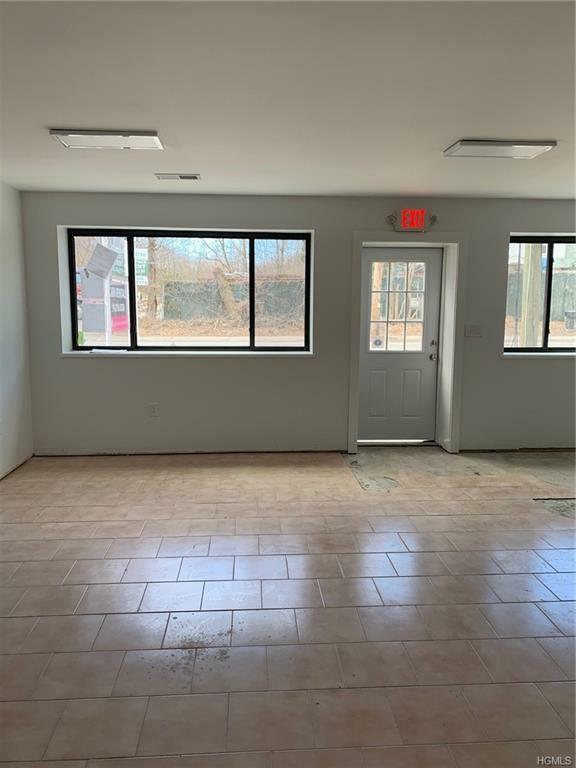 Listing courtesy of William Schunk of United Real Estate Llc.